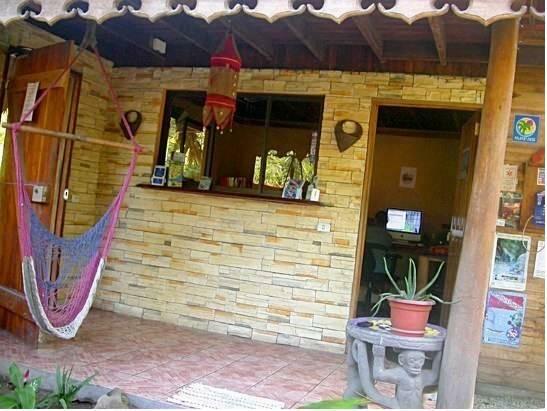 ﻿ Best Price on Exotica Lodge in Puerto Viejo de Talamanca + Reviews! Exotica Lodge is nestled in Puerto Viejo de Talamanca, and its facilities offer free Wi-Fi and terraces overlooking the gardens. The accommodations feature an area with hammocks and private bathroom with a shower. Guests at Exotica Lodge will be able to find different food options within 300 metres. A variety of tours are possible like go hiking, sport fishing in the sea and bird watching. Puerto Viejo’s town centre is 5 minutes’ walk from the property and Juan Santamaría International Airport is 233 km away.